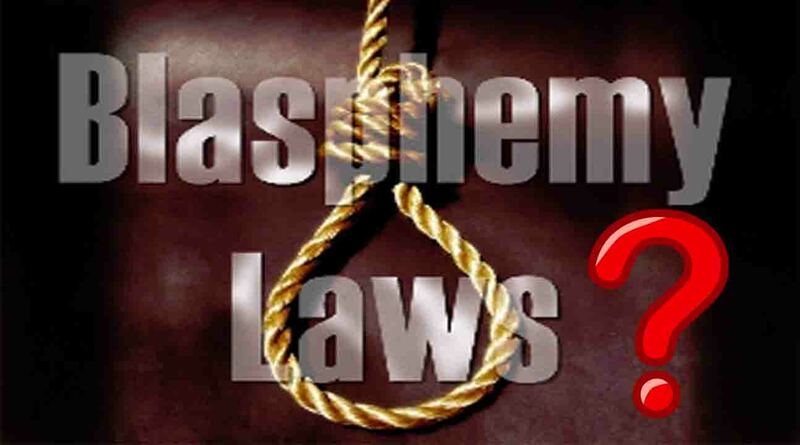 Is blasphemy law Islamic and constitutional? 30 Sep Is blasphemy law Islamic and constitutional? Extremists of every hue and cry are baying for Aasia bibi’s blood. What they do not understand is that with Aasia bibi’s life, hangs in balance Pakistan’s own future as a responsible member of comity of nations. Pakistan has never actually executed anyone under its blasphemy laws. This is because doing so would mean definite isolation in the world and, unlike Saudi Arabia, Pakistan does not have deep pockets to buy off rich friends in high places. Pakistan just cannot afford to become a pariah in the world. Not only will Aasia bibi’s execution turn the 2.3 billion Christians on the planet against us but it will win us no friends with the rest of the world either. Even the Chinese are not going to stand with us on the issue. It is the demand of pragmatism and realism that we do not walk down this perilous path. Then there is obviously the question: what kind of Pakistan do we want? 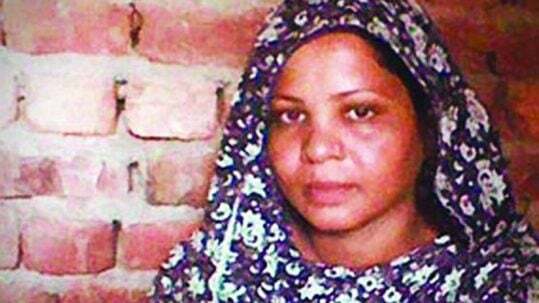 Do we want a Pakistan that executes a minority Christian woman and a mother of five for her religious beliefs? Make no mistake about it, the issue is not of what she said or didn’t say. Former singer-songwriter turned missionary and fashion designer Junaid Jamshed said far worse against Hazrat Aisha (RA) than what has been alleged against Aasia bibi, and he was let off because of his flowing beard after an apology. Muslim male privilege protected him in this state of ours. This is ironic for a country whose foundational principles included religious freedom as a cornerstone. In my view, no one should face capital punishment for words spoken or written. No modern state should execute people for something they said or wrote. It is just not done. At some point Pakistan will have to accept that it exists in the 21st century. Yet it is also true that General Zia-ul-Haq’s regime brought fundamental changes to Pakistani legal system, which changed it from a modern state to a medieval one, empowering the clergy like never before. Instead of universal Islamic principles being a source of ethical guidance for this temporal nation state, religious dogma, as expounded exclusively by priests with a divine mission, has become the overriding factor in legislation. On cue, in 1986, the rubberstamp parliament, elected through a farcical non-party election, enacted 295-C in the Pakistan Penal Code, 1860. In doing so they overlooked a millennium of legal precedent in Islamic jurisprudence that simply did not prescribe punishment for blasphemy in the manner that Pakistan now provides. Most significantly, there is no punishment for blasphemy if the accused is a non-Muslim. The consensus in the Hanafi school of Islamic Jurisprudence has always been that blasphemy against the Holy Prophet (pbuh) is akin to disbelief, which is axiomatic in the case of non-Muslims. Since non-Muslims are promised religious liberty by Islam, Hanafi jurists’ historical consensus is that a non-Muslim cannot be sentenced to death for blasphemy. 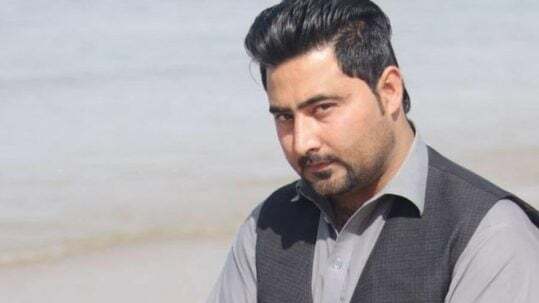 The issue of blasphemy thus becomes a question of religious freedom, because disbelief in the Holy Prophet (pbuh) itself is being criminalised under the blasphemy law. It follows that non-Muslims anywhere are non-Muslims because they do not believe in the prophetic mission and Islamic doctrine of tauheed (oneness of God) and risalat (prophethood). So what is Islam’s attitude towards non-Muslims? Hanafi jurists were right in pointing out Islam tolerates and accepts non-Muslims. Quran itself speaks of the people of the book, i.e. those people who are not Muslims but have received divine guidance in form of a revelation. Furthermore, history shows us that Muslim Empires, with very few exceptions, tolerated religious beliefs of their non-Muslim subjects, including Zoroastrians and Hindus. This is why despite 800 years of Muslim rule, the majority of inhabitants of the subcontinent remained Hindu. Similarly, the Ottoman Empire, which was a Caliphate, had as its subjects various millets, which were granted complete religious liberty. Indeed Jews often found sanctuary under Muslim rule when escaping persecution by Christians. How many non-Muslims were tried for blasphemy under Muslim rule historically? I have found none. So how then can anyone argue that the blasphemy law in its current form is Islamic? Pakistan’s constitution promises religious freedom under Article 20. It states: “Subject to law, public order and morality: (a) every citizen shall have the right to profess, practise and propagate his religion; and (b) every religious denomination and every sect thereof shall have the right to establish, maintain and manage its religious institutions.” Here “subject to law” seems to have given rise to all kinds of spurious legislation abridging it, but the fact that a constitutional fundamental right cannot be undermined in its entirely by legislation. Instead a law abridging religious freedom is liable to be struck down on the touchstone of the fundamental right. So the question is whether or not in the event that a Christian or a non-Muslim citizen propagates his or her faith (which includes disbelief in Islamic doctrine), he or she is liable under our blasphemy law? The answer is yes but then it is a fundamental right of that citizen to propagate his faith under the Pakistani constitution. Consequently, it stands to reason that the blasphemy law is unconstitutional and liable to be struck down. Given the aforesaid, the Aasia bibi case assumes historic significance for the idea of religious freedom in Islam and under Pakistani constitution. Here is an opportunity for the highest court in the Islamic Republic of Pakistan to set the record straight once and for all, undoing a historic wrong perpetrated by General Zia’s unconstitutional and illegal regime. If on the other hand, the verdict against Aasia bibi is upheld, the consequences for Pakistan both within borders and internationally are going to be grave. Let us hope that our apex and august Supreme Court has the moral courage to do the right thing. Copyright © 2017-2018. Global Coalition to stop the misuse of the blasphemy law in Pakistan. All Rights Reserved.